What About Paris? 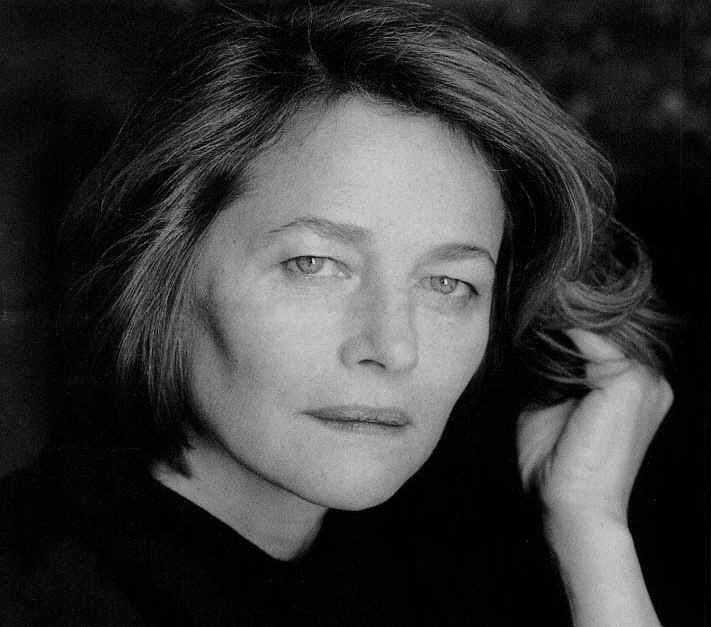 : Pantheon: Charlotte Rampling. Still smoldering after thirty years in three languages. Pantheon: Charlotte Rampling. Still smoldering after thirty years in three languages. Great gifts, persistence and drive are hard to beat. If you don't know who Charlotte Rampling, do find out. Ah, Charlotte. You made up for many of the rest of us. You started with much--so you worked even harder. Into The Pantheon, Enduring One. "Still smoldering" after thirty plus years in three languages. Even Paul Newman was blown away. We're not worthy. Please stick around and help for another thirty years.